Berard Auditory Integration Training (AIT) is a listening program that reorganizes the sensory center of the brain through use of specialized modified and filtered classical music, listened to over headphones. The sessions are done twice a day over a 10-day period. AIT organizes the hearing and stimulates the brain to improve information processing and decrease auditory processing disorders. Berard AIT was developed by Guy Berard, MD, a French Ear, Nose, and Throat physician, in Annecy, France, to help with his wife’s severe tinnitus. After he had successfully treated her, he turned his attention to learning disabled and autistic children with phenomenal success. 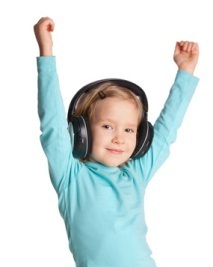 If your child has a diagnosis of ADD, ADHD, autism, dyslexia, auditory processing disorder, apraxia, or any other learning disability, it is likely that they can be helped by Auditory Integration Training. 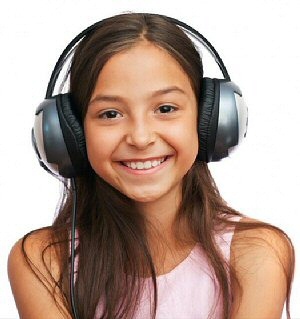 Contact us today by email of phone for a FREE Auditory Processing Assessment. Contact Greenville Brain Training to see if your child is a good candidate for AIT.